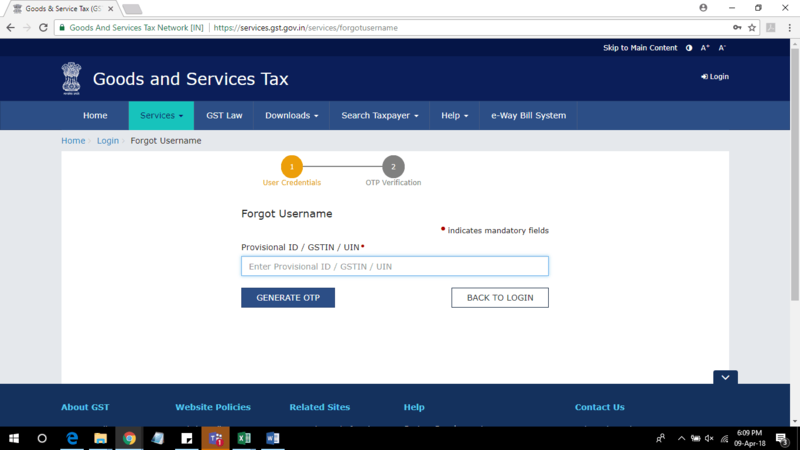 6 What are the Common issues faced during GST existing user Login? 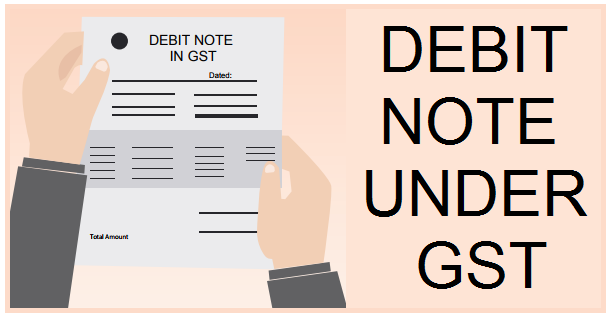 Since every corporate/business is now operating under the norms of GST, there is a need to register and login to carry out the normal functioning of the business. 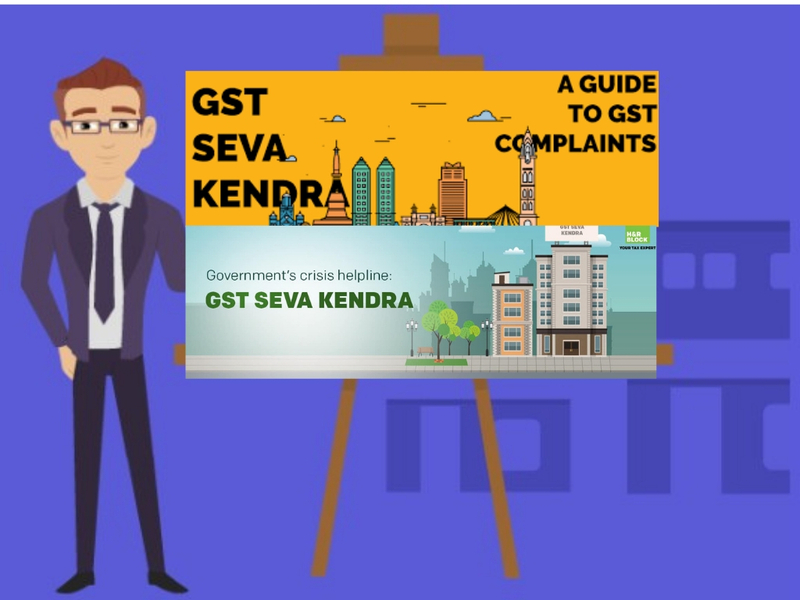 Read more to update yourself on GST full form. 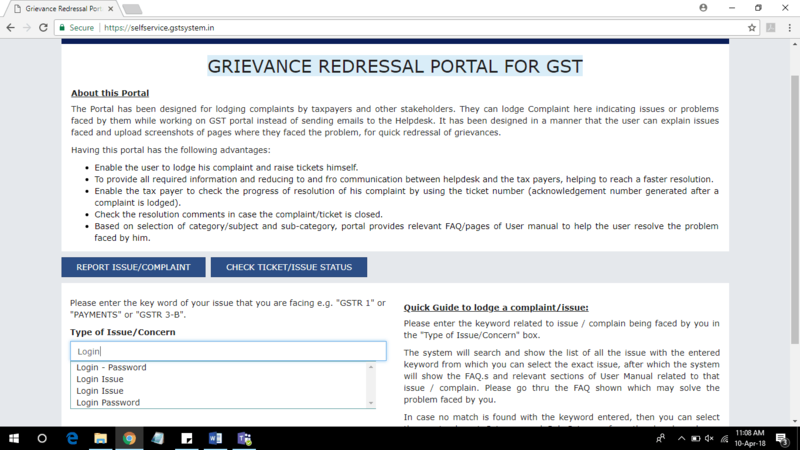 Now, for those who are logging in for the time using GST and those availing services like GST existing user login have to follow different processes which will be discussed here. 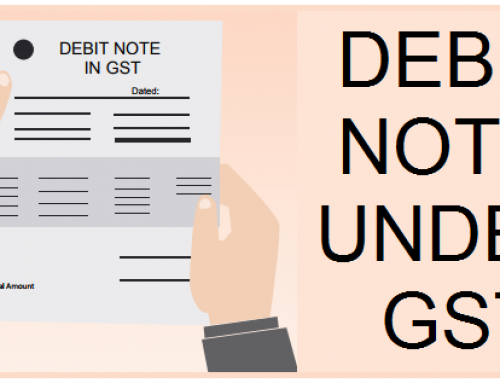 The most important document being PAN card, other documents vary according to the type of business. This could be a sole proprietorship, Public company, One person company, normal partnership, Limited Liability partnership and so on. 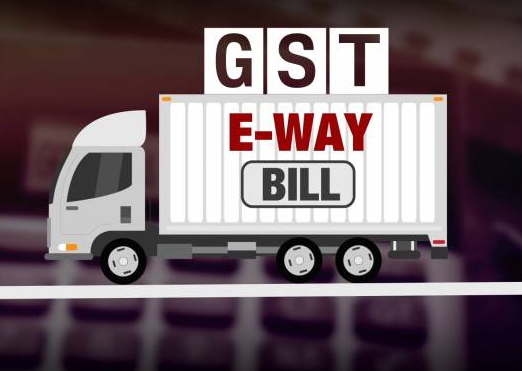 The supplier gets 15 digit GST Identification Number (GSTIN) and certificate of registration. Then you will be re-directed to the dashboard as appearing below. Click continue. There is a separate option available on the downward side for those who are logging in for the first time. 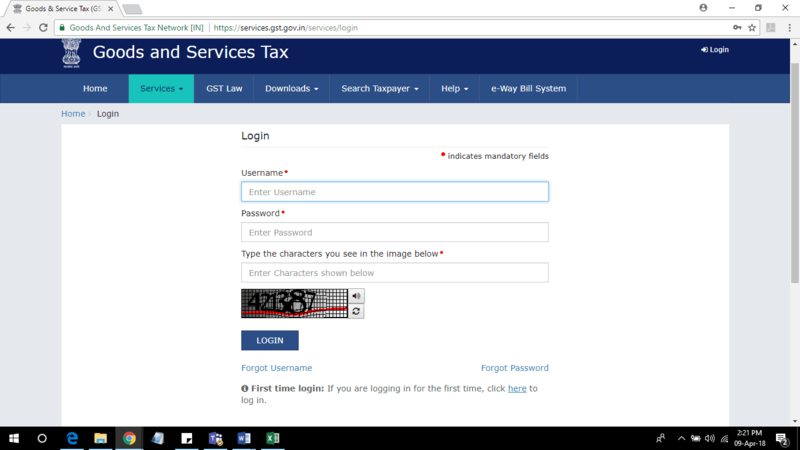 After clicking on the option, enter the 15-digit GSTIN provided to you at the beginning of the registration. 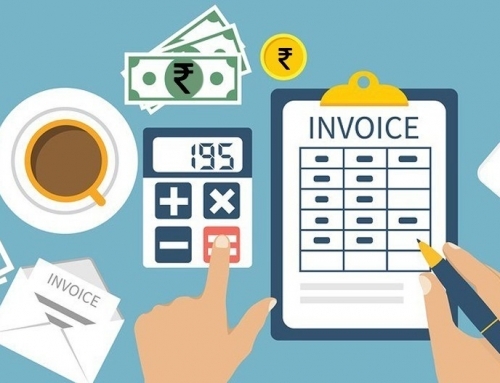 There is an option of Refunds and Tracking of details of Invoices transmitted to ICEGATE for Refunds, etc. 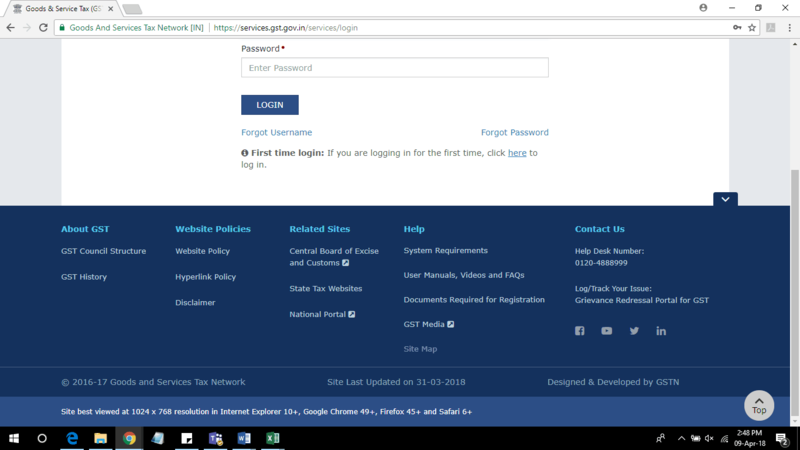 Get informed on how to log in to GST portal. 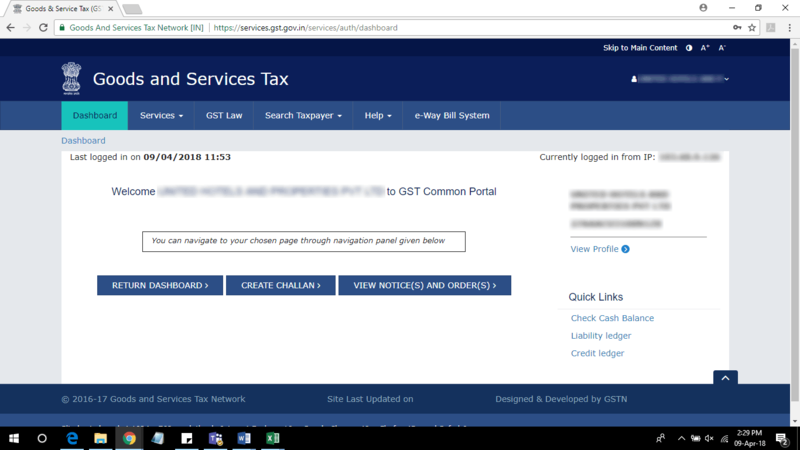 What are the Common issues faced during GST existing user Login? There are some issues that you can face during GST existing user login. while In case you forget your username, there is an option in the front page to generate a new one using your GSTIN. 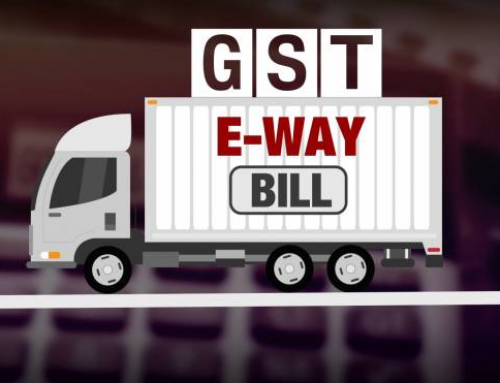 You need to enter your GSTIN and it will generate an OTP which will be sent to your registered email id and mobile number. Once the OTP is received, you need to feed it and generate a new username. There is also an option of Forget password. Click on it and then you will be directed to a page where you need to feed your username and generate an OTP (One Time Password). This OTP will be sent to your email id and Phone number. Feed this OTP within the stipulated time and then generate a new password for your username. If you don’t receive the OTP, the first time, try hitting the resend OTP button. 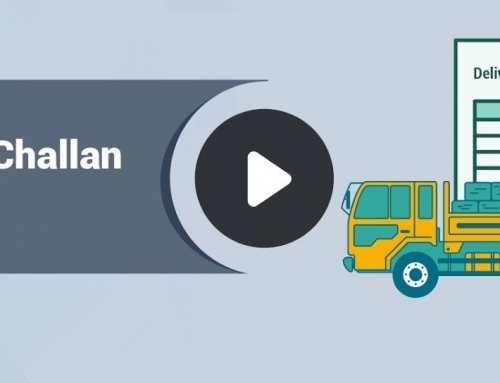 If there is still a problem in receiving the OTP in your email, there is a possibility that the mail could have been in your spam folder, so do check that. In case you want your OTP in your phone number and there is still no OTP, hit the resend button. After that, if there is still no sign of OTP, try checking the phone number that you have entered. Or go to settings and check whether your phone number is not in “Do not disturb services”. 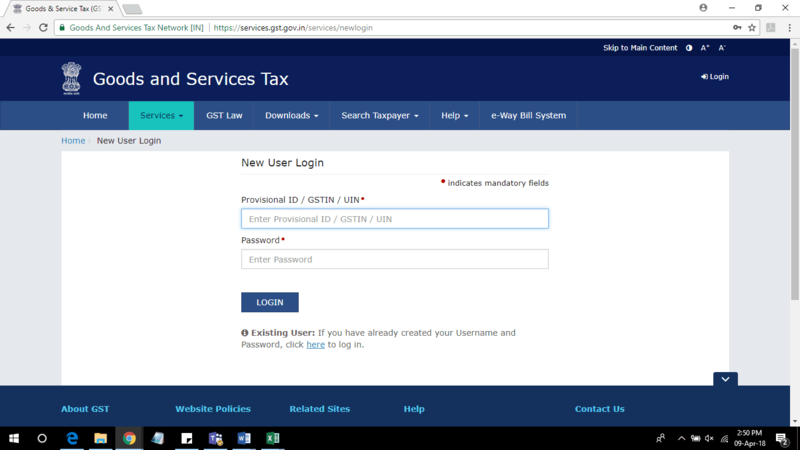 For a GST existing user log in this could be due to various reasons. At first, check whether someone else has logged on at the same time using the same GSTIN. In such cases, both the sessions expire. Another reason could be if your password expires. Then the procedure to “forget password” written above should be followed. 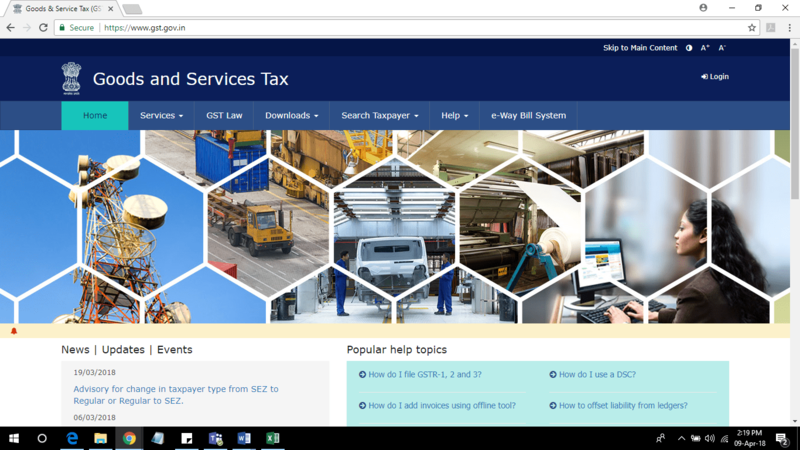 If there is still some issue, then it is probable that the GSTN seems to have some compatibility issues with Google Chrome or FireFox. Use any other web browser for better results like Internet Explorer. What are GST council and who are the members?